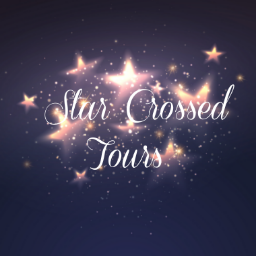 author of 2017 smash-hit ​Summer at Conwenna Cove. grandmother while she figures out her next move. town, a love affair seems on the cards. But Sophia and Joe are both burdened by family secrets. 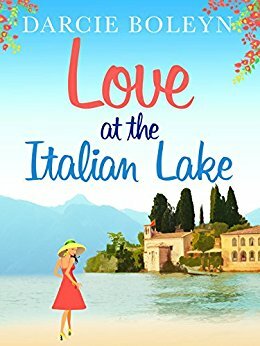 find love at the Italian lake? Darcie Boleyn is fast becoming a favourite author of mine, its not been long since I read her last novel - Summer at Conwenna Cove - yet she is back already with another summer novel filled with romance. As with Summer at Conwenna Cove being set in Cornwall, Darcie remains bang on trend with Love on the Italian Lake as this years holiday destination for books seems to be set in and round the idyllic location of Lake Garda - yes I have immediately added the small town of Malcesine to my bucket list! 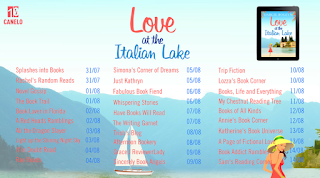 Love at the Italian Lake features Sophia and Joe as the main characters. Sophia has fled to Italy to spend some time with her Grandmother after her world is turned upside down due to a cheating boyfriend and lack of job satisfaction causing her to quit - despite the healthy bank balance it has provided her with. Her break away however gets off to to a flying start - quite literally, as she is knocked right off her feet by the ever so handsome Joe. Despite their being some instant attraction, Sophia decline's his offer to take her to where she is staying and Sophia opts for the long and uncomfortable coach journey to her Nonna's house. The last thing she expects when spending time with her Nonna is to bump in to Joe again! Sophia is loving finding herself, the weather, the coffee and the Italian food but after looking though some old photographs with her Nonna - something she discovers is troubling her and it is Joe that she opens up to. Sophia and Joe get closer and closer and although she has opened up, Joe seems to be holding back despite his clear feelings for Sophia. As time goes on and new opportunities arrive, I was sure Sophia and Joe were headed for the happy ever after that Darcie writes so well... and don't get me wrong, we got there eventually but once again Darcie has stepped up her writing abilities with lots of twists and turns in the sub plots. 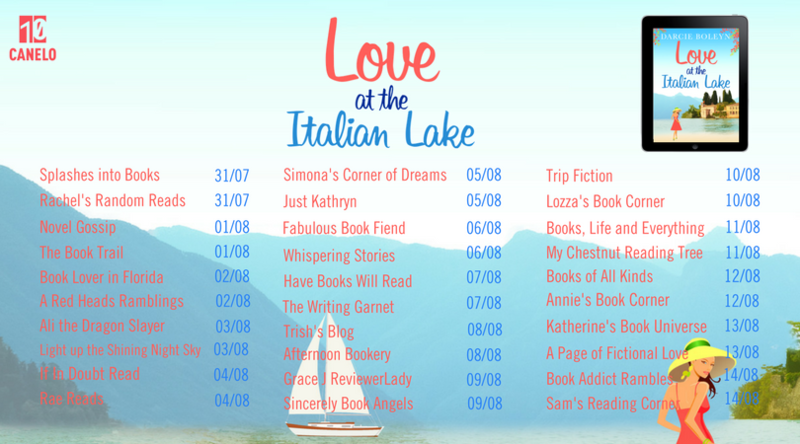 With great characters, beautiful settings, hidden secrets and warm romantic moments, Love at the Italian Lake is another brilliant novel from Darcie that guarantees you will be unable to put down. 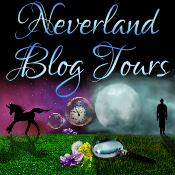 blog tour on the following stops!